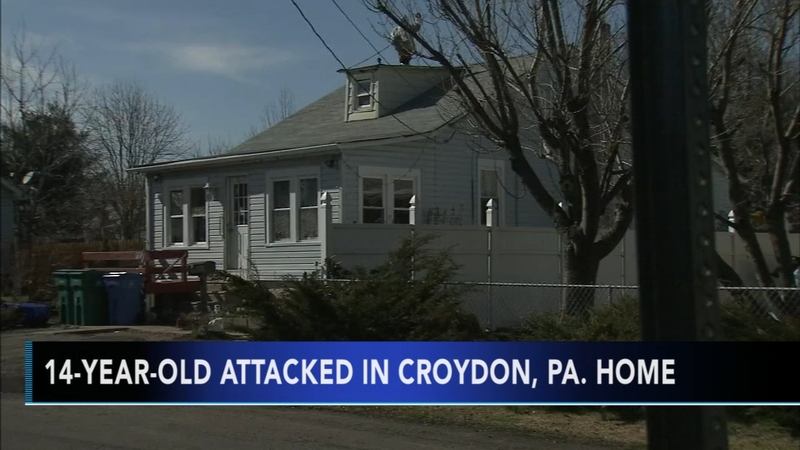 CROYDON, Pa. (WPVI) -- The cousin of a 14-year-old girl who was murdered in her Bristol Township home last week has been charged with stealing two guns belonging to the victim's father. 20-year-old Colin Haag was arraigned Monday afternoon on one count of theft of the guns by unlawful taking or disposition, a second-degree felony. The Bucks County District Attorney's Office said Haag has been identified as a suspect in the shooting and stabbing death of 14-year-old Autumn Bartle but has not yet been charged with the girl's murder. Bartle was pronounced dead Monday morning at St. Christopher's Hospital for Children in Philadelphia. She was admitted in extremely critical condition after her parents came home around 6:30 p.m. Friday to find their daughter shot and stabbed multiple times. 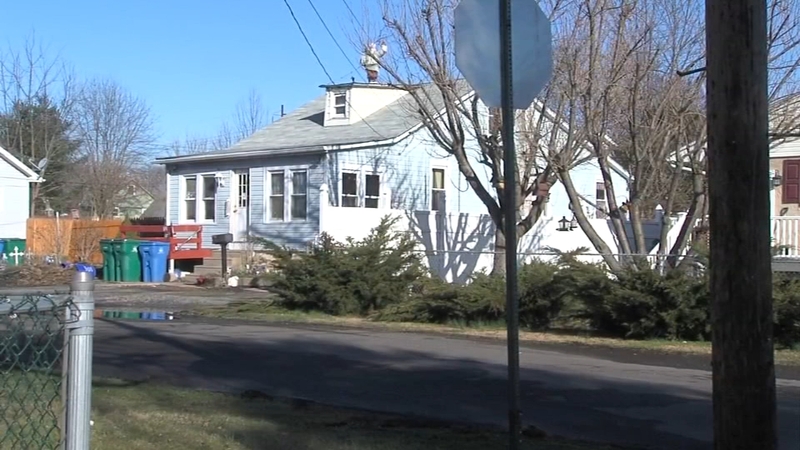 Police in Bucks County are investigating what they are describing as a "vicious assault" that left a 14-year-old girl in extremely critical condition. 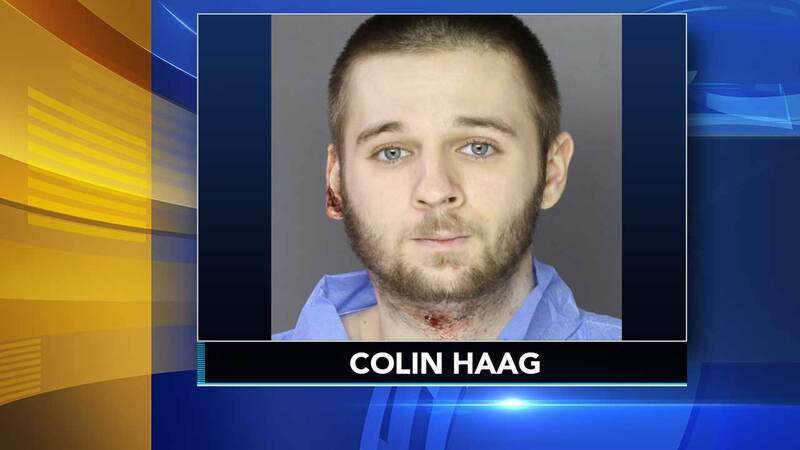 Haag, who prosecutors say lived in the home with the victim and her parents, was found less than four hours later by Bensalem Township Police along State Road, suffering from a self-inflicted gunshot wound to the neck. Police searched him and found the two handguns reported stolen by Bartle's father. Haag is being held at the Bucks County Correctional Facility in lieu of $100,000 bail.